If you care about food and good writing, you might have spotted her byline in the Wall Street Journal Magazine and Food & Wine, or discovered her lyrical online journal, The Lovage. In addition to writing about food, wine and travel, Tarajia Morrell has worked in restaurants and as a publicist for chefs. This is a lady who understands the business of food. 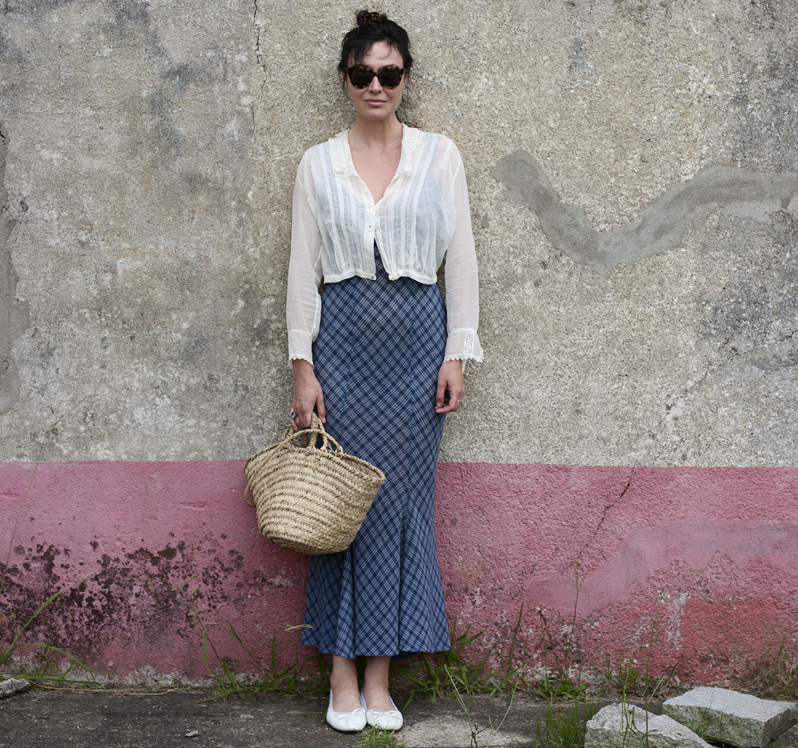 She also shares our passion for Uruguay, having spent three months in Jose Ignacio. We caught up with Tarajia to get her inside track on Uruguay and its influences on her recently opened Brooklyn restaurant, Mettā. Your name is gorgeous. What does it mean and where did it come from? Thank you! It’s Indonesian and a family name. 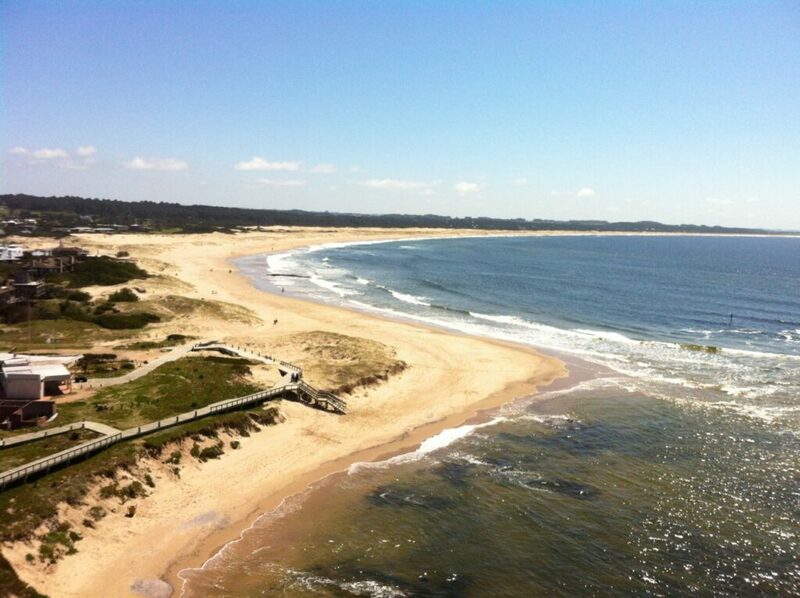 You spent three months in the sleepy village of Jose Ignacio. 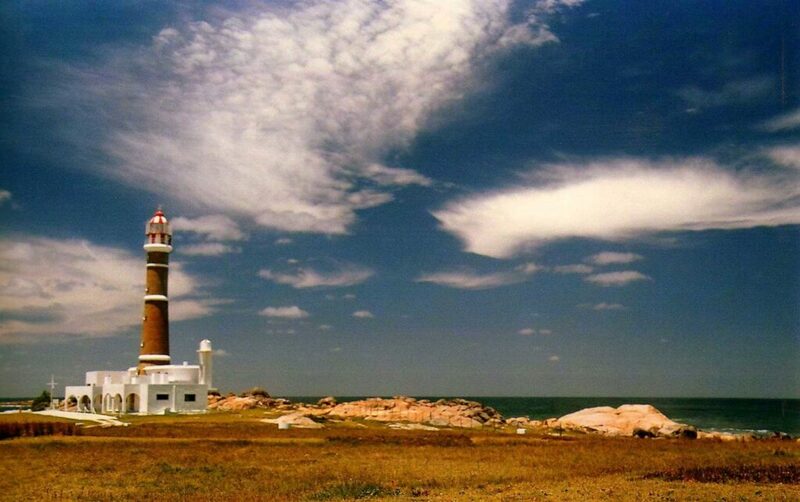 What do you think makes Uruguay so magical? 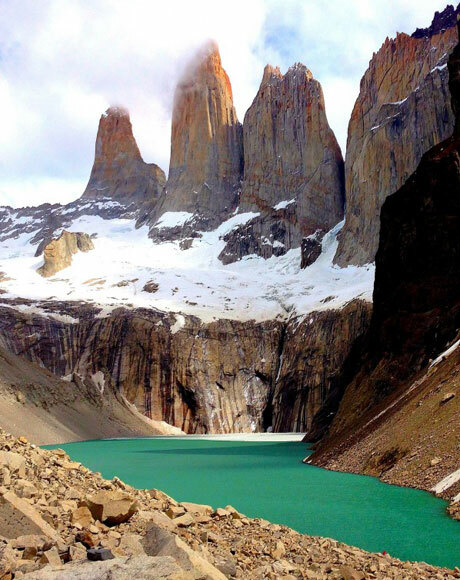 My first trip to Uruguay was also my first visit to South America. I am not sure what I was expecting, but nothing prepared me for the extreme natural beauty. 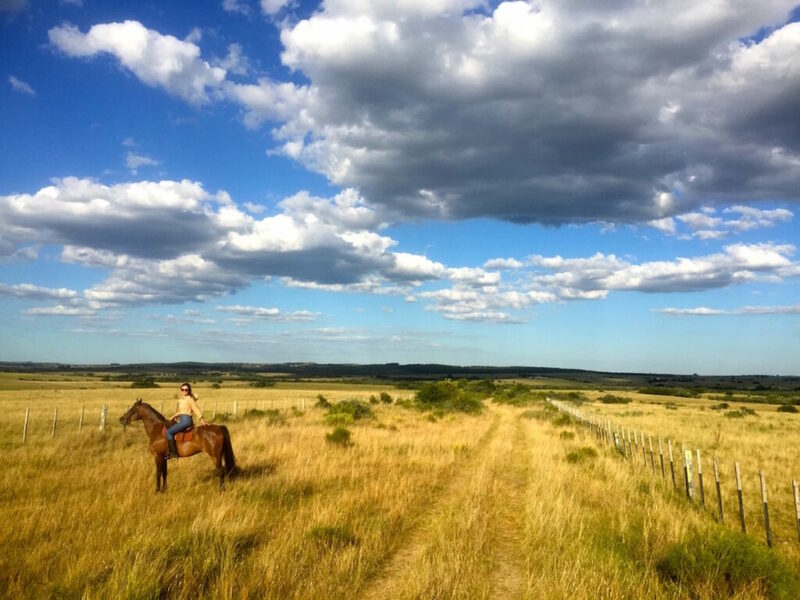 I was completely enchanted by what to me seemed like Uruguay’s contradictions: the gaping sky above rolling green hills that lead to the sea’s wide beaches and cold Atlantic waters. The biodiversity astounded me: flamingos, sea lions, the occasional penguin… and then just past the ocean, gauchos on horseback rounding up their cattle to move from one field to another, stopping traffic on a one-lane dirt road. There’s a drama to the landscape and weather—an unspoiled vibrancy. 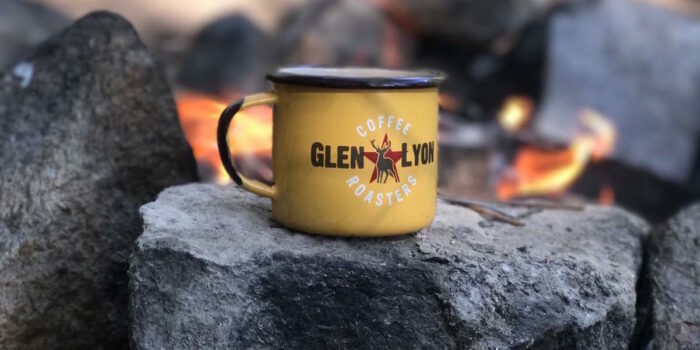 The people are soulful; they told me that this corner of the country attracts a certain kind of person, it pulls them in, and it does. Imagine you were creating the perfect weekend for a friend visiting Uruguay for the first time. Where do they stay and eat, and what can’t they miss? 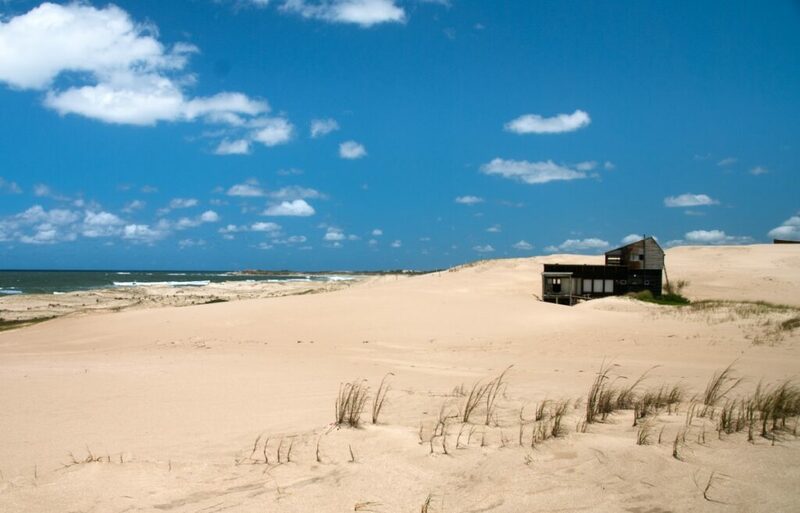 For me there is no better place to stay than Posada Paradiso, the bohemian hotel on the peninsula of Jose Ignacio. 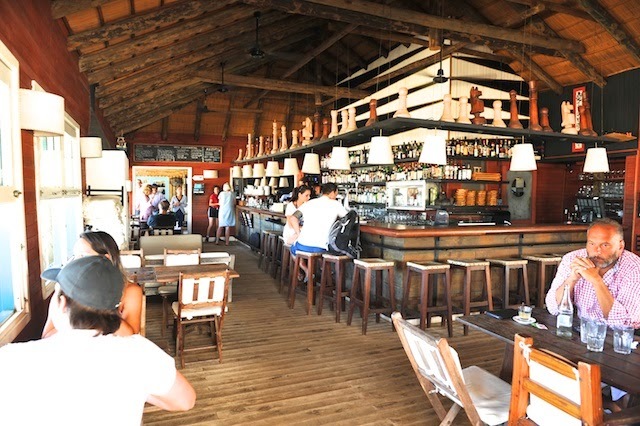 The name says it all: this place is paradise, a quick walk to both Playa Mansa and Playa Brava. Situated nearby is Playa VIK, a luxury hotel with an exceptional contemporary art collection. It’s the polar opposite of Posada Paradiso, but depending on the style of holiday, both are wonderful options. I visit Santa Teresita, the café and restaurant that chef Fernando Trocca opened with the partners from La Huella, every day when I am there. The food is gorgeously fresh and plentiful without being fussy. It’s just how you want to eat in summer near the beach. Afterward head to Playa Brava to watch dolphins play with the surfers, read, walk and people watch. In the evening walk from the peninsula of town down Playa Mansa beach to La Susana for sunset drinks. The view from here of the sunset is breathtaking. 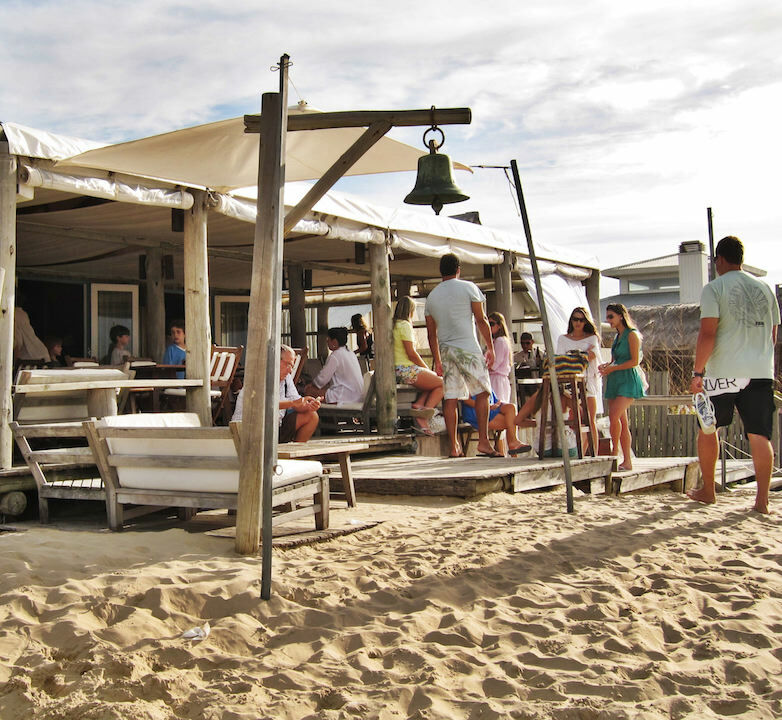 Wash the sand off and then wander to La Huella for dinner, where the food epitomises Jose Ignacio’s personality: great ingredients cooked simply, enjoyed with friends and some nice Uruguayan rosé or Tannat. The squid there is my favourite. 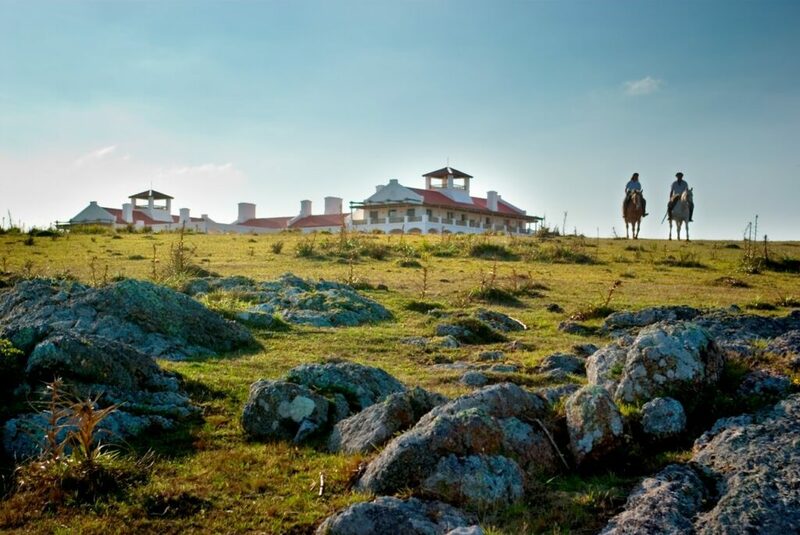 Kite surfing on Laguna Garzon, horseback riding through the hills from Estancia VIK and yoga at The Shack Yoga are musts. Spend an afternoon wandering in Garzón, visiting Campo Artists in Residency’s exhibit if you’re there around Christmas, before or after a meal at Restaurante Garzón, Francis Mallmann’s dreamy oasis in the charming ghost town. Personally: My mother for her grace, patience and generosity. Professionally: Julia Child for her tenacity, humor and passion for her craft. How have Latin American flavours influenced the menu at your restaurant, Mettā? 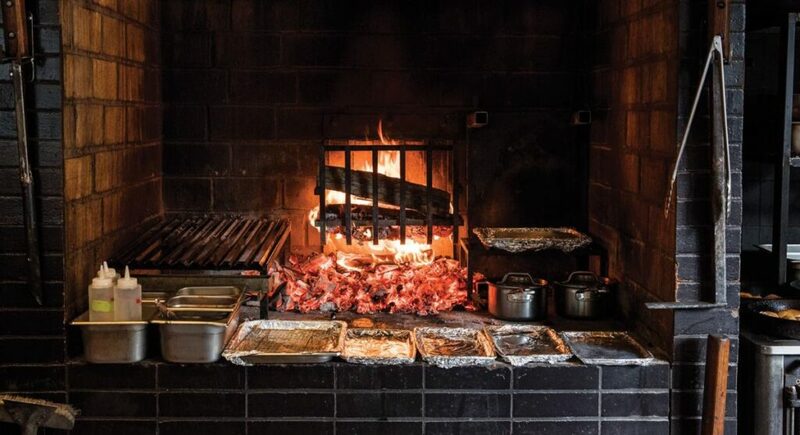 We only use fire for cooking at Mettā, thanks to our chef-partner Norberto Piattoni, who ran Francis Mallmann’s restaurant in Garzón for three years before moving to the U.S. We have a very particular sourcing credo: to purchase the best local ingredients when they are in peak season and pickle, brine and ferment them to get us through the leaner months. I’d say our menu is an interplay between bright flavours and char. Alive or dead, which 2 people would you most like to host in your restaurant? Jennifer Egan’s A Visit from the Goon Squad. Gathered with friends in my terrace garden. Upstate eating my mother’s excellent cooking and drinking my dad’s exceptional wines. Walking in Paris. We compose playlists for our clients. Can you pick three tracks to accompany you on a road trip around Uruguay? Sunglasses. My laptop and a notebook. Silk dresses, they’re thin and light, so I can bring more options. White sneakers. Deia, Mallorca then Marfa, Texas.